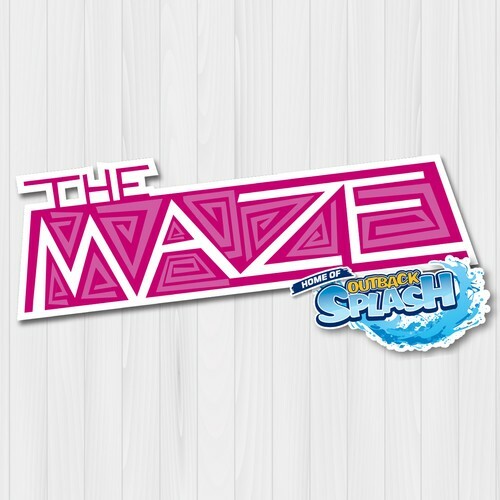 The Maze Family Fun Park, home of the Outback Splash Waterslide Playground is a great day out for the whole family. Jumping pillow, mazes, mini golf, Asutralian animals and the 6-slide Outback Splash waterslide playground that is open during summer. School holidays - Hedge Maze Launch!